Home > College Courses at Oxbridge Academy > Study our Project Management Short Courses > Project Management Processes – What are they? PROJECT MANAGEMENT PROCESSES – WHAT ARE THEY? There are many different ways in which you can organise a specific project. However, there are certain processes that are essential, and there are certain ways of implementing these processes that help to ensure a project’s efficiency, effectiveness and success. The Project Management Institute (PMI) has made it one of their aims to refine the project management process into a science. Consequently, the project process set out in the PMI’s PMBOK Guide has become the standard procedure for organising projects in many industries. The PMBOK Guide, or Guide to the Project Management Body of Knowledge, is a comprehensive handbook compiled and published by the Project Management Institute. A project consists of countless processes, from defining a project, to creating a budget, to compiling statistics. There are, in fact, 47 identifiable processes, according to the PMBOK Guide. All these different process, however, can be grouped into 5 categories called the 5 process groups. This is the first phase of the project process. During initiation, you work with a client brief and brainstorm ideas, define the project, define the project’s goals, and set up the specifications and parameters of the project. The second phase is planning. During this phase, you write out a baseline plan for your project. This baseline plan will include things like: schedules, resource lists, tasks and activities, team members, risk analyses and reporting structures. The plan then needs to be evaluated and approved by project stakeholders (your client, employer, or even in some cases: the government).  Execution means the implementation of your project plan. The execution phase can take the longest of all the processes, depending on the particular project: it can be the building of the largest skyscraper in the world, or it can merely be a two-day conference that needs to be managed. The performance of the project team is crucial during this part of the process. Monitoring and controlling consists of keeping to your schedule, reporting to stakeholders and interested parties, monitoring the budget, and making sure that the execution of the project matches up to the initial plan. The project process also goes back and forth between planning, executing, and monitoring during this phase. Each time there is a discrepancy during the monitoring phase, the plan needs to be altered and re-implemented.  As the project nears completion, you need to close out all contracts, meet the final project goals, and compile all the final reports and documentation. It is important to document everything before closing the project. Evaluating the project results, as well as your project team, is also important. Want to learn how to manage projects successfully? Fill in the form on this page to speak to a Student Advisor about studying a full-time or part-time project management course from home with Oxbridge Academy. There are plenty of factors impacting a project’s success. These factors all play into the 5 phases. They include: project management tools, and what the Project Management Institute calls the 10 Areas of Knowledge (also included in the PMBOK Guide). Project Integration Management: This includes all the activities involved in co-ordinating the different project phases. Project Scope Management: This involves ensuring that the project includes all the work, and only the work, that is required to complete the project successfully. Project Time Management: This includes everything needed to ensure that the project is completed by the deadline. Project Cost Management: This involves planning the budget, securing funding, and controlling costs throughout the project process. Project Quality Management: This involves determining quality policies and objectives regarding the project. Project Human Resource Management: This includes everything that relates to leading a project team. Project Communications Management: This includes everything from communicating with team members and contractors to reporting, storing, and distributing information. Project Risk Management: This involves conducting risk analyses and controlling risks during a project’s implementation. Project Procurement Management: This involves securing all the services you need for the project that lie outside the project team. Project Stakeholders Management: This involves liaising with everyone impacted by the project, as well as those on whose behalf the project was undertaken. It’s about engaging with interested parties during the planning, executing, and monitoring of the project. Project management tools, just like the 10 Areas of Knowledge, are applied to the project process to ensure optimal efficiency and effectiveness. These tools can be anything that a project manager uses to contribute to the project’s success, whether computer software, diagrams, or document templates. There are countless organising tools in the marketplace to facilitate the project process. 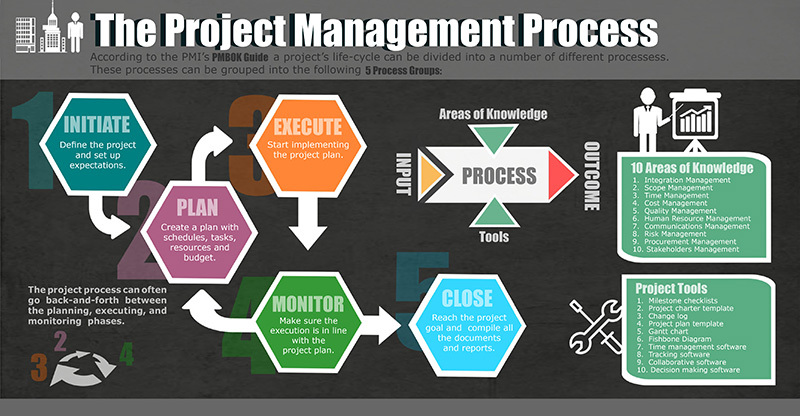 The project process set out in the PMBOK Guide is just one approach to project management. Though it is the most widely used methodology in this profession, there are also many other alternatives that work with other process groups. Critical Path Method: This method is used for time efficiency where each task has a fixed time duration. Critical Chain Method: This method is used when time is more flexible, but resources are limited. Event Chain Method: This method is used with projects where tasks can only be identified once a previous task is already completed. Prince2 Method: A high-level management methodology used for software development. Waterfall: A software development method that emphasises the early stages of project planning and design to save time on execution. Agile: A software development methodology focused on projects with short-term goals and high degrees of flexibility. PRisM: A methodology used for projects where environmental and sustainability factors are a priority. Lean Development: A software development methodology placing emphasis on customer satisfaction. Interested in studying a course in project management?